Those stairs may have felt like a disaster waiting to happen. Getting to the backyard from the second-story deck might feel extremely precarious. If this resonates with you, know that you are not alone, and that you deserve to have an environment that adapts to you. 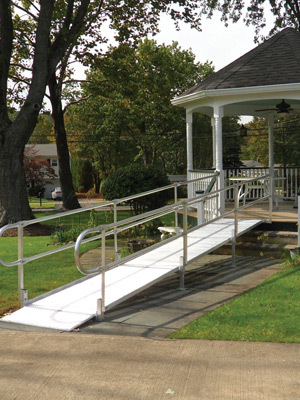 With Able Care Group, we are able to provide you with the mobility solutions you need in Union County, with technology such as indoor stairlifts, outdoor stairlifts, elevators, ramps, and vertical platform lifts. Learn more from our team, and get your mobility back on track by giving us a call today. Going up and down the stairs should be ordinary, not an obstacle. 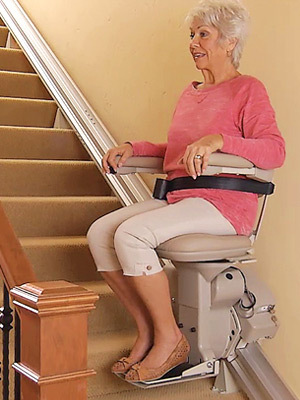 Whether you need an indoor or outdoor stairlift, Able Care Group is here to help. View our selection of curved rail and straight rail stairlifts. 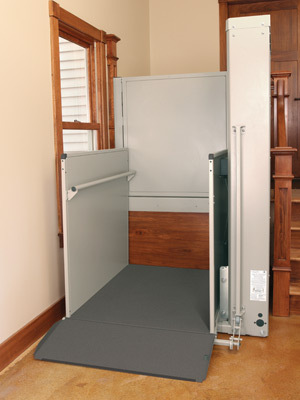 With a Bruno or Harmar vertical platform lift installed in your home or business, you’ll experience a whole new realm of accessibility and mobility. 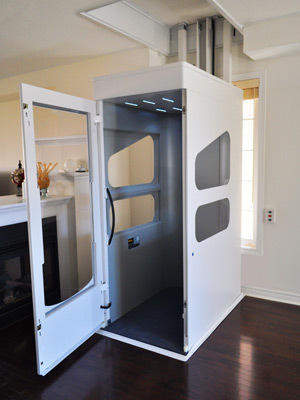 Our residential, commercial, and vertical platform lifts might be the solution that makes moving around normal, not nerve-wracking. View our platform lift options! An elevator can make a tremendous difference in mobility, and Able Care Group in Union County provides the installation services you need. With nearly three decades of experience, we’re the mobility solutions team your home or business needs. 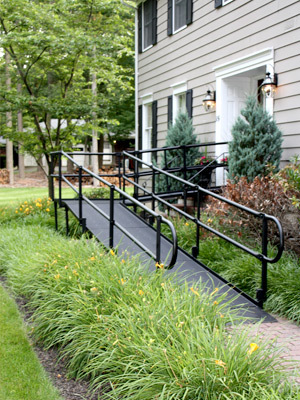 Able Care Group has many pre-owned equipment options for you or a loved one to consider, including ramps, stairlifts, and more. We update our page regularly to show what we currently have available.